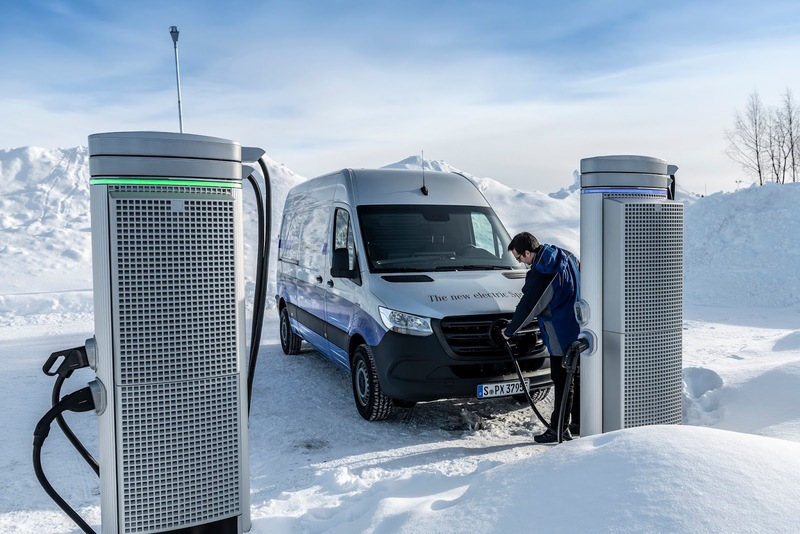 The Mercedes-Benz eSprinter, a new electric van currently in the works by the company has undergone final tests at under Artic conditions in Sweden's Arjeplog, a popular winter test site for Asian and European car manufacturers. The new electric van is scheduled for market launch in the second half of this year. 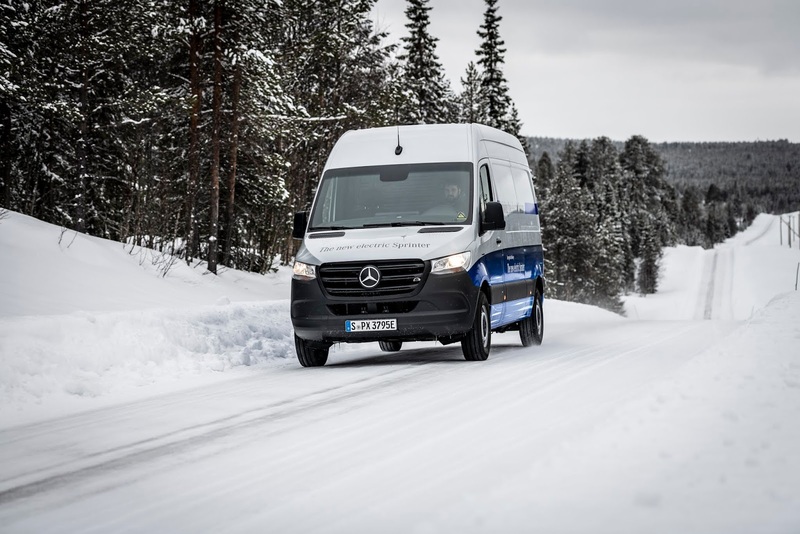 Testing for the eSprinter included driving on a frozen lake, ergonomics using special measuring technology, and cold cell facility tests for starting behaviour and low-temperature resistance of its drive components.